This 16 ounce cup isn't just your average party cup - it's reusable! 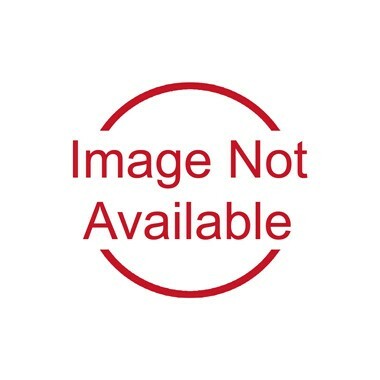 Made of double wall, tri-edge plastic in the USA, this new and improved party cup is perfect for cold or hot beverages. BPA free, hand wash only. Not microwave safe.Minimum of 13. One time setup $25. 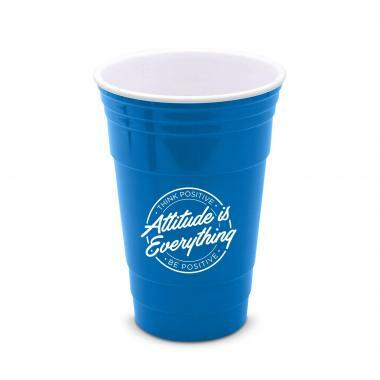 We're currently collecting product reviews for Attitude is Everything 16oz Gameday Tailgate Cup. In the meantime, here are some reviews from our past customers sharing their overall shopping experience.